The Center for Undergraduate Research Opportunities will host its spring undergraduate research symposium April 2 at the Classic Center. The event, which is open to the public, will feature students’ original research and creative works produced under the guidance of faculty mentors. More than 190 students will present and discuss their research findings through concurrent oral presentations from 9:05 a.m. to 3:20 p.m. in Athena Rooms A-J or a poster session from 5-6 p.m. in the Grand Ballroom-South. Charles Bullock, the Richard B. Russell Professor of Political Science, will deliver the keynote address, “A Prospective Look at the 2012 Elections,” at 4 p.m. in Ballroom E. Known for his expertise in legislative and Southern politics, Bullock was named among the “100 Most Influential Georgians” in 2011 and 2012 by Georgia Trend magazine. 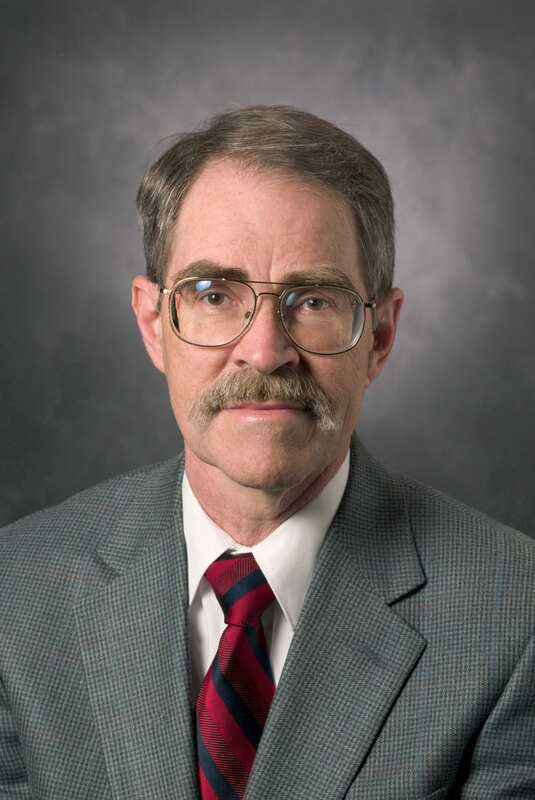 He is also a Josiah Meigs Distinguished Teaching Professor, UGA’s highest honor for teaching excellence at the undergraduate and graduate levels. Campus Transit will offer bus service from 8 a.m. to 6 p.m. to the Classic Center from stops at Memorial Hall and the Georgia Center for symposium attendees. Free parking also will be provided at the Classic Center. The CURO Symposium is the cumulative event for undergraduates who have partnered with faculty members in their academic fields of interest for a year-long research project. Since 1999, the CURO Symposium has provided a public space in which the students can share their project ideas and results with their peers, the UGA research community and others.